NASHVILLE—Some Tennesseans are ready to say goodbye to summer and hello to school. 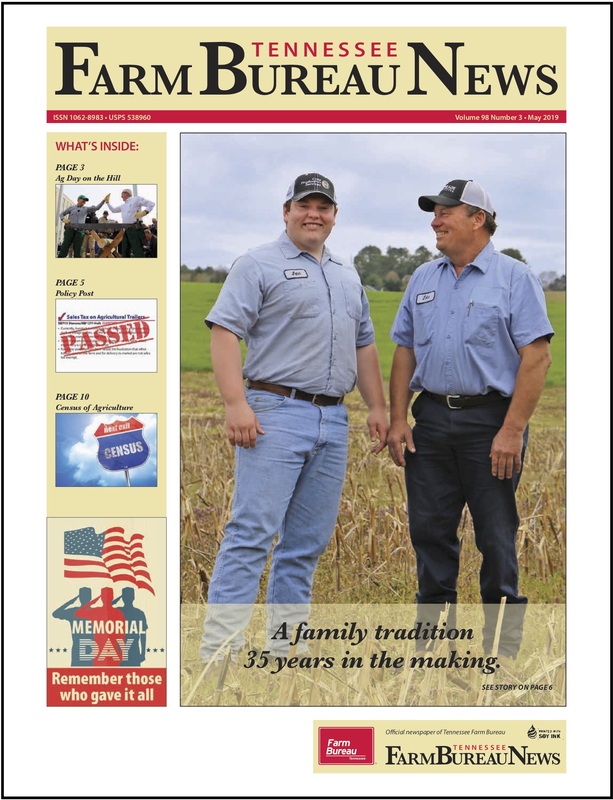 Tennessee farmers however, want everyone to know that summer is far from over. In fact, August is the peak month of growing season for most of the U.S. That’s why the first week is always National Farmers Market Week. This year, the celebration is August 7-13. Many local farmers’ markets will host special events to remind customers that there’s still plenty of summer and summer produce left. Tennessee’s fruit and vegetable producers have enjoyed an exceptionally abundant growing season this year. Summer produce will continue to flourish even as autumnal favorites like pumpkins and sweet potatoes roll into the marketplace. 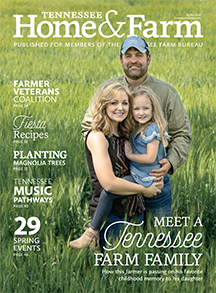 Pick Tennessee Products, the Tennessee Department of Agriculture’s farmer to consumer program, offers several options to take advantage of farm fresh bounty long after the kids are back in school. Tips for successful farmers’ markets visits and a calculator to help customers convert farm measurements to familiar kitchen measures are available on the Pick Tennessee Website, www.picktnproducts.org. “Southern in Season” is a brand new Pick Tennessee iBook available now for iPad, iPhone and Mac iBooks. The free digital, downloadable cookbook focuses on important tips for choosing, storing and using Tennessee grown or produced ingredients according to their harvest seasons. To download the free iBook, search “Southern In Season” or “Pick Tennessee” at the Apple iBook store. 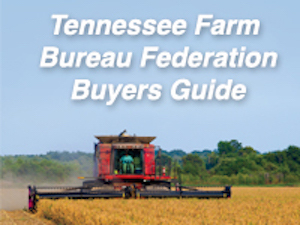 Links to Pick Tennessee website directories will help readers quickly find the featured farm products near their own homes. Download the Pick TN mobile app, visit www.picktnproducts.org and follow Pick Tennessee on Facebook, Instagram, Twitter and Pinterest.